Founders of Blue Pacific Bike loves motorcycle, whether it’s a gravel road or even a racetrack, everything has its charm. In order to avoid inconvenience and to deal with the bad weather condition, the idea of the transport vehicle has arisen. Blue Pacific Bike’s mission is to provide safe transport and to ensure a good experience for their clients. Our vision was that through simplicity create a representative logo that at first sign tell people all about the company. Shades of blue color are blended with the Company name. 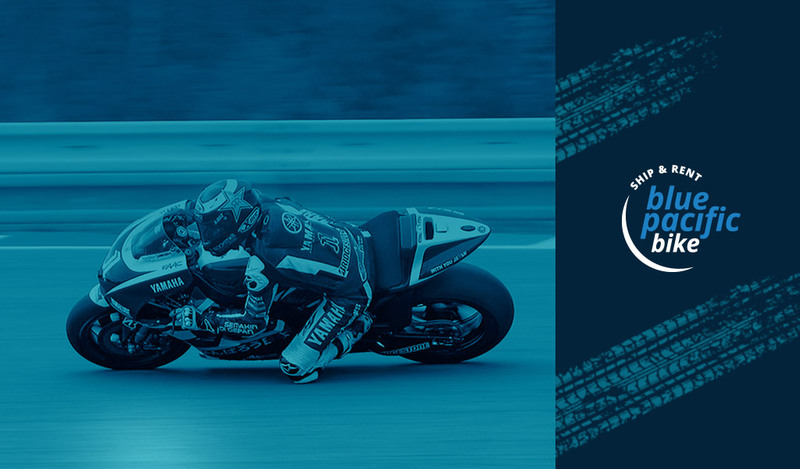 The website was designed in order to give all the information about the services Blue Pacific Bike is offering. 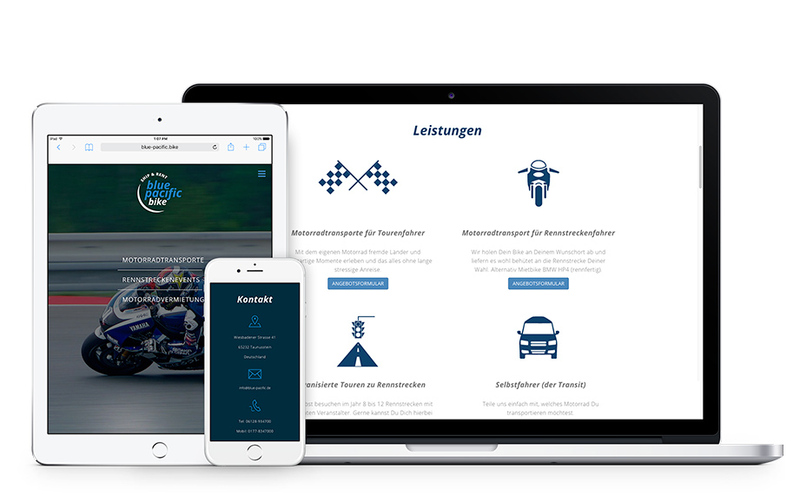 Users can book transport vehicles or motorcycles in just a few steps. Easy to use + easy to maintain = happy customer. Mediavuk team made a website that fits all devices. 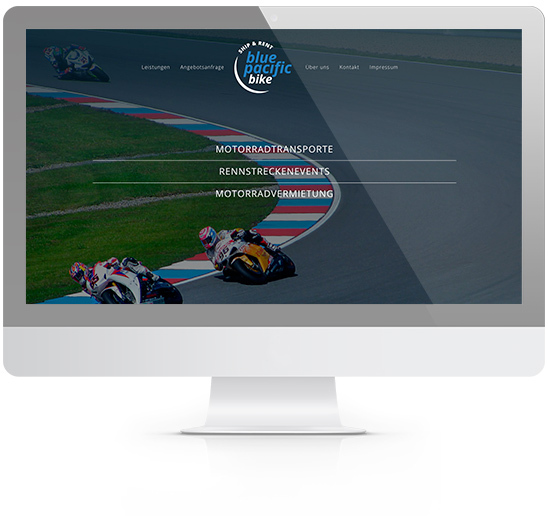 The website Blue Pacific Bike adapts to all screen sizes, which guarantees a complete experience for users.